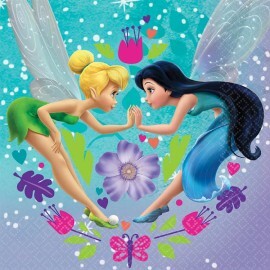 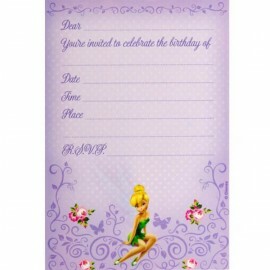 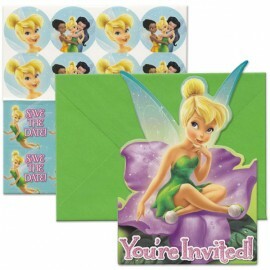 Disney Fairies Invitations Envelopes Included (16cm x 11cm) Pack of 8..
Disney Fairies Loot Bags Pack of 8..
Disney Fairies Party Pack 40 Pc Contains: 8 Cups, 8 Plates, 8 Lootbags, 16 Napkins Pack of 40..
Game Tinker Bell & Best Friends Fairies (Conatins 1 Post & 8 Stickers) Each..
Mini Shape Tinker Bell Pixie Dust (Flat) Foil Balloon (Requires air inflation, heat sealing and balloon cup & stick) Each.. 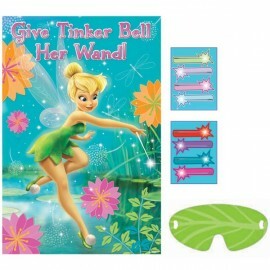 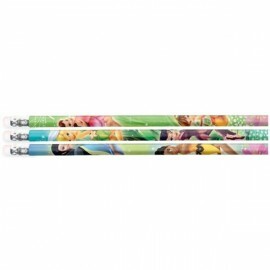 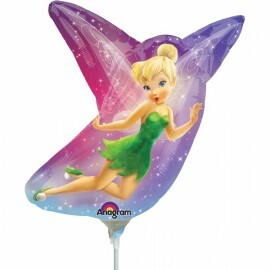 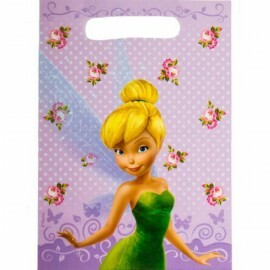 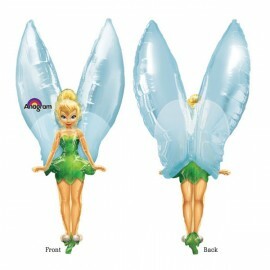 Shape Tinker Bell - Non Foil See-Thru (2 Sided) 60cm x 114cm (Self Sealing Balloon, Requires Helium Inflation) Each.. 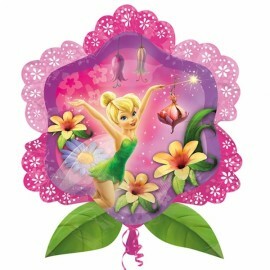 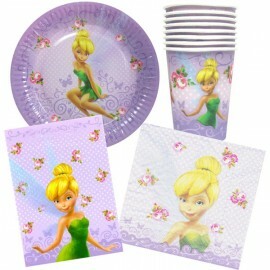 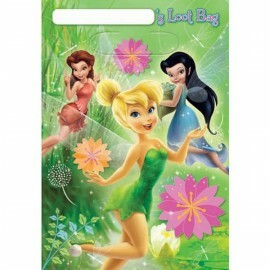 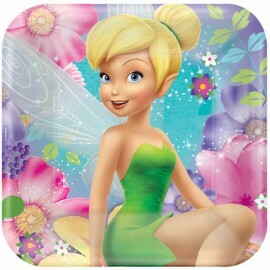 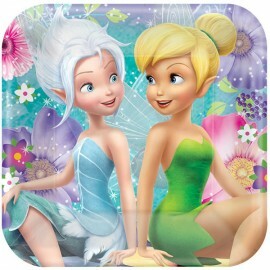 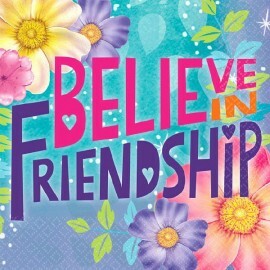 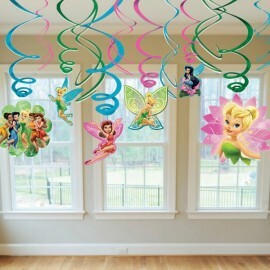 Shape Tinker Bell Flowers 63cm x 68cm Foil Balloon (Self sealing balloon, requires helium inflation) Each..
Tinker Bell Beverage Napkins Best Friends Fairies 25cm x 25cm 2 Ply Pack of 16..
Tinker Bell Hanging Swirls & Best Friends Fairies With Cutouts (Swirls with Cutouts are 60cm Long, Swirls only are 45cm Long) Pack of 12..
Tinker Bell Invitations & Best Friends Fairies 8 x Invites, 8 x Save the Date Stickers, 8 x Envelopes & 8 x Seals Pack of 8..
Tinker Bell Loot Bags & Best Friends Fairies Plastic Pack of 8..
Tinker Bell Luncheon Napkins & Best Friends Fairies 33cm x 33cm - 2 Ply Pack of 16..
Tinker Bell Pencils Favors & Best Friends Fairies Assorted Designs Pack of 12..
Tinker Bell Square Dinner Plates & Best Friends Fairies 23cm Paper Pack of 8..
Tinker Bell Square Lunch Plates & Best Friends Fairies 18cm Paper Pack of 8..